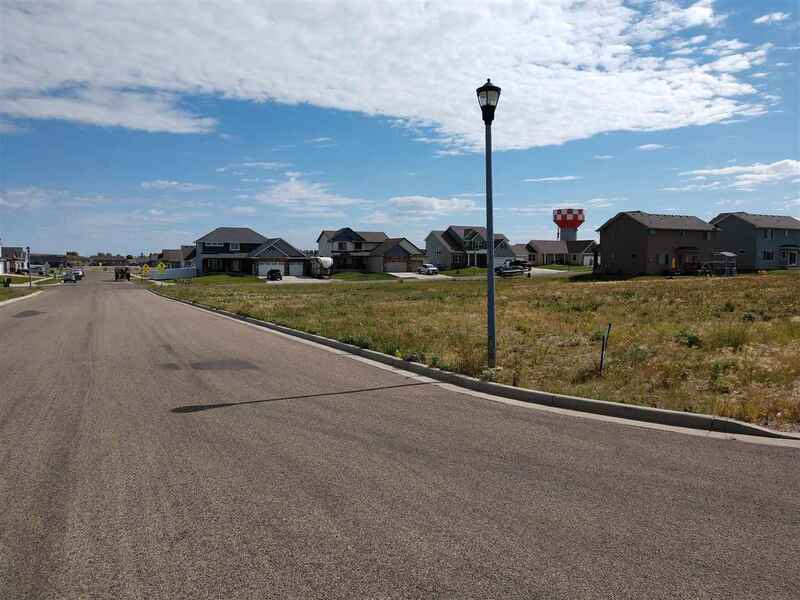 Residential corner lot located in cul-de-sac in the popular Pheasant&apos;s Run Subdivision! Pheasant&apos;s Run Subdivision includes a pond/water feature within the development and also has additional green space with a walking/bike path! 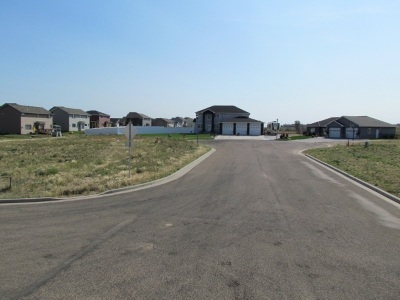 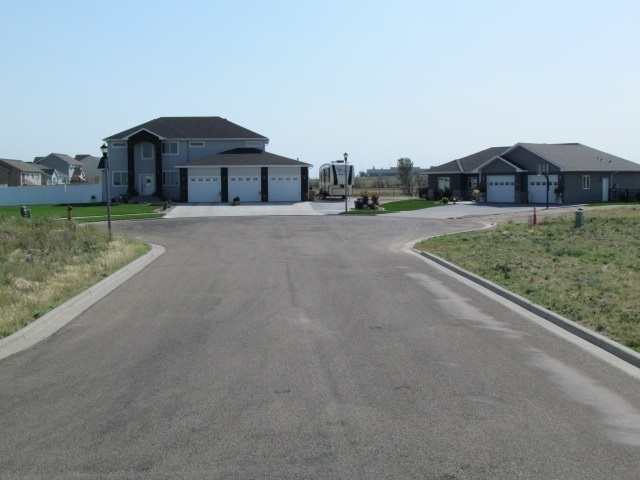 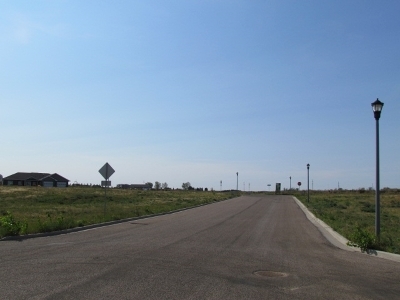 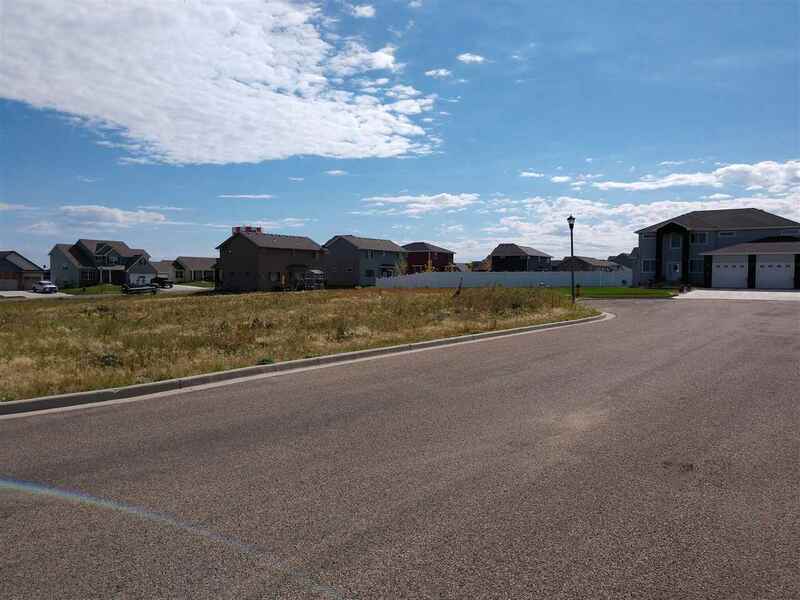 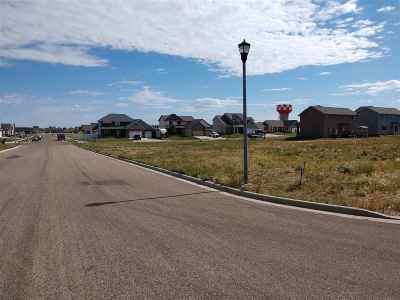 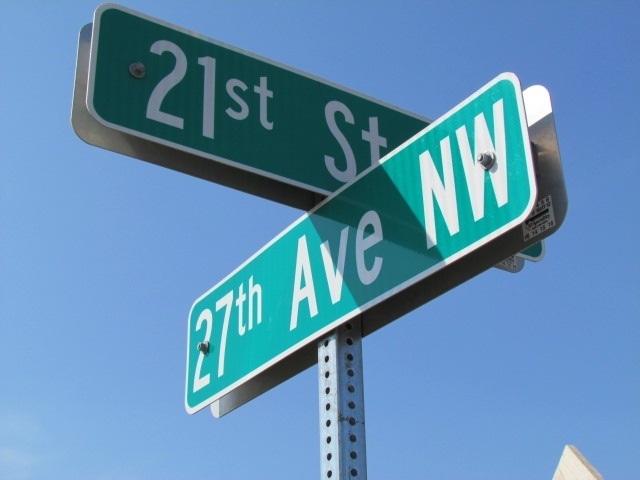 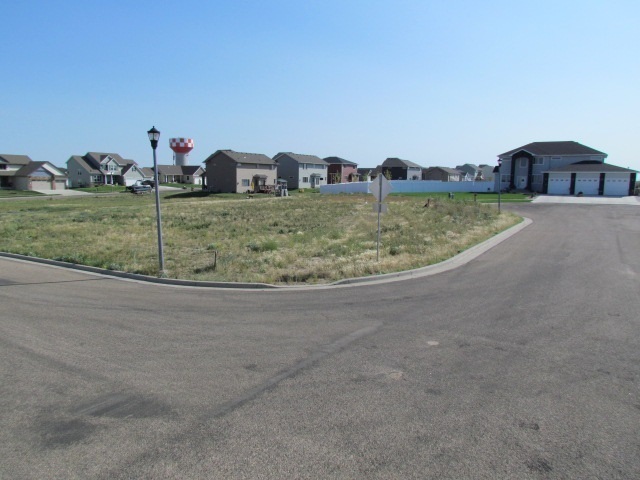 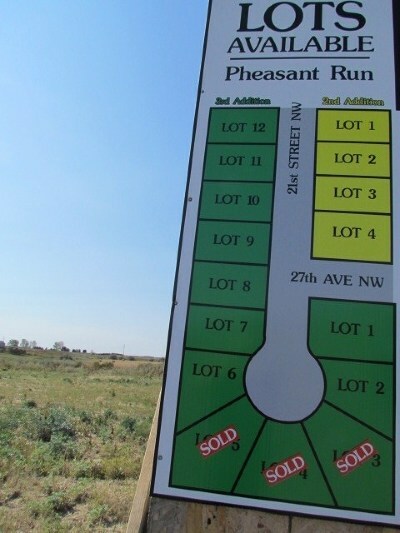 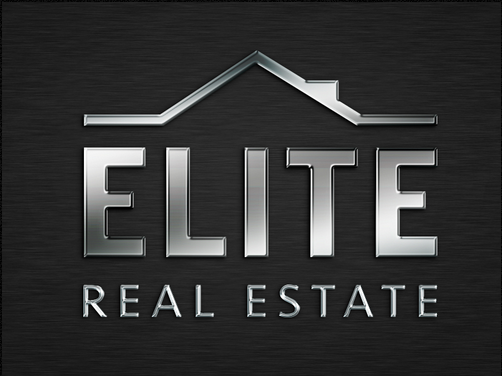 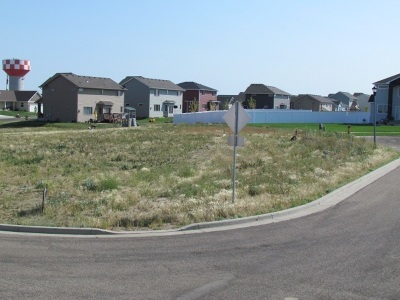 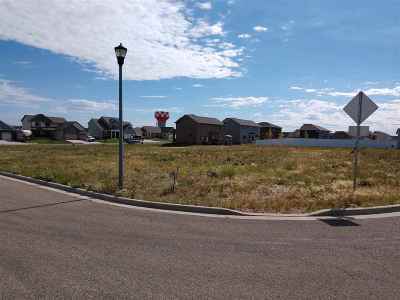 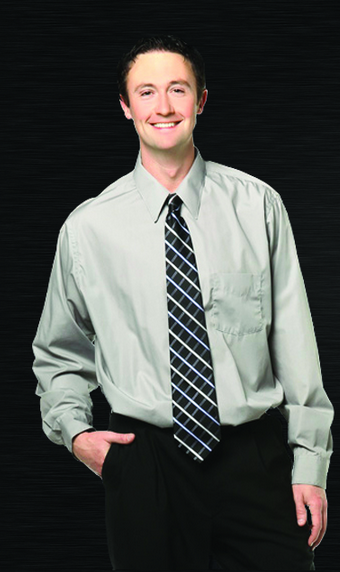 The development is within a short distance from shopping, dining and has easy access to the west bypass and the Minot Air Force Base!